For any country, National Day is a grand day that should have the national celebration. On this day, people will use a variety of ways to celebrate and commemorate the great motherland. One of the memorial ways is to engrave the national emblem, date of National Day, or all the other things that are representative of the moment. 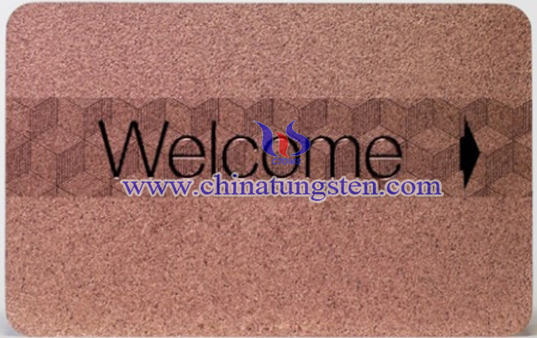 People love for their motherland far beyond the language can express, so it’s a good choice for the tungsten card to bear people's good wishes and deep love to the motherland. Spread in the air the spirit of patriotism and take pride in being a citizen of your country. Send your fellow citizens the National Day tungsten card. 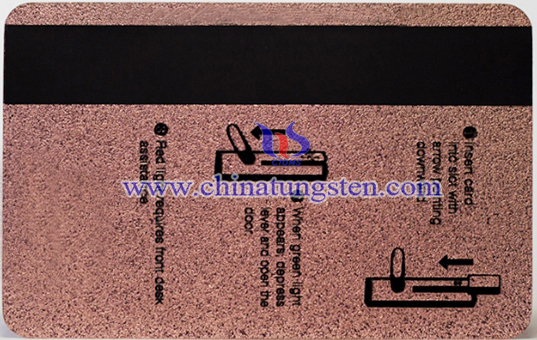 The tungsten card is wear resistant, water resistant, high hardness and durable to be used for a long time. 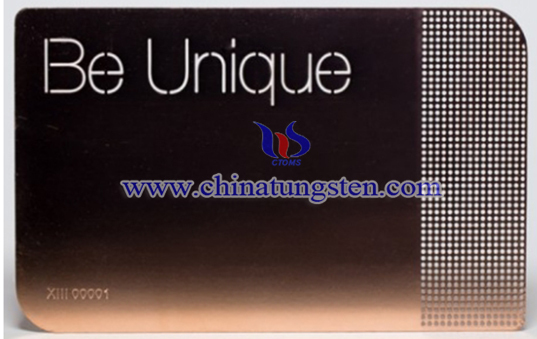 If you have any interest in National Day tungsten card, please feel free to contact us by email: sales@chinatungsten.com sales@xiamentungsten.com or by telephone:0086 592 5129696.